Tokyo is truly a memorable place. From the Imperial Palace to Shibuya Crossing. Tokyo has a lot to see but there is a garden full of color and solace that will truly stop you in your tracks. It’s the Garden of the Unborn Children of Japan. 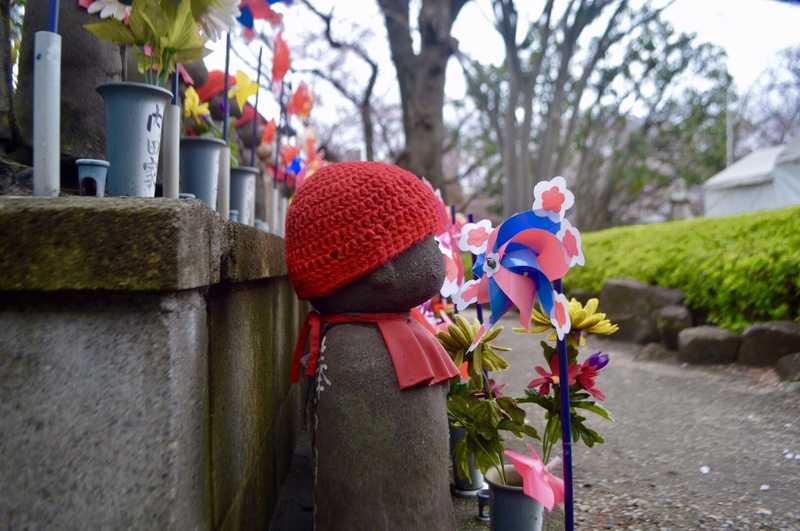 Located right by Tokyo Tower and the Zokoji Temple, The Garden is a sacred burial ground. It is filled with rows of statues that represent the unborn (miscarried, aborted, stillborn) children of Japan. When a family loses their child, they can choose a statue in the garden and decorate it with clothing and gifts. 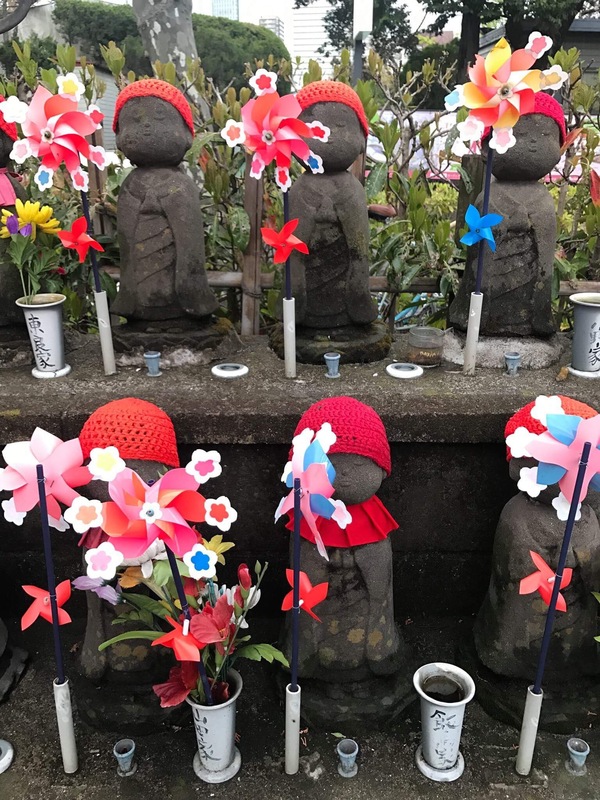 The garden is said to be protected by Jizo Bosatsu, who guards the souls of the unborn.